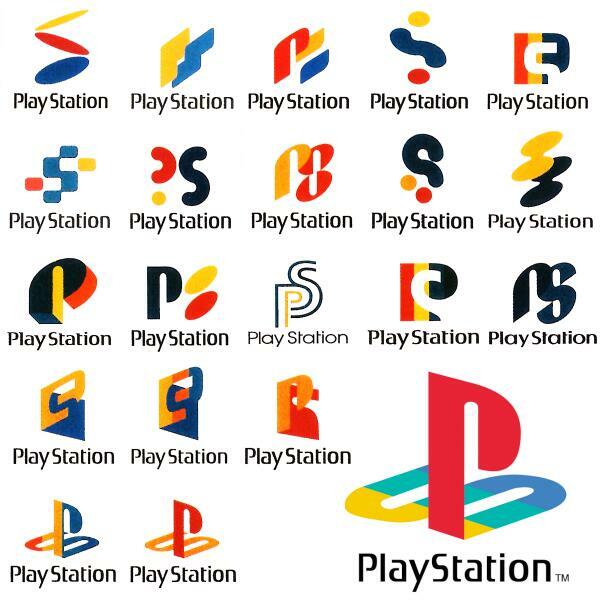 Have you ever wondered how Sony decided on the original official PlayStation logo? Below is an image of all the concepts that were designed for the logo. Which do you think was the best? Did Sony select the right one? We think so!